Bio: Adele is originally from Leeds and trained at London’s Mountview Academy of Theatre Arts. 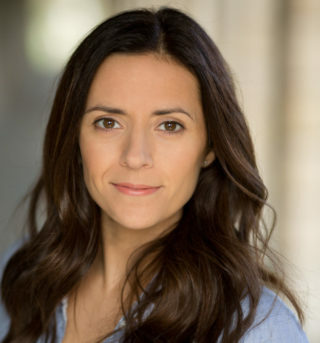 A versatile actress, Adele has worked regularly across voiceover, theatre, TV, film and commercials. Adele played the title role of Karen Carpenter in Channel 5’s Biopic ‘Karen Carpenter: Goodbye To Love’. Recent TV credits include ‘The Syndicate’, ‘Doctors’ and Jimmy McGovern’s ‘Moving On’ for the BBC. Description: Native Northerner with a soft, friendly, warm and approachable tone. Perfect for commercial campaigns and documentary reads. Originally from Leeds, Adele's accent ranges from lilting Northern to RP.